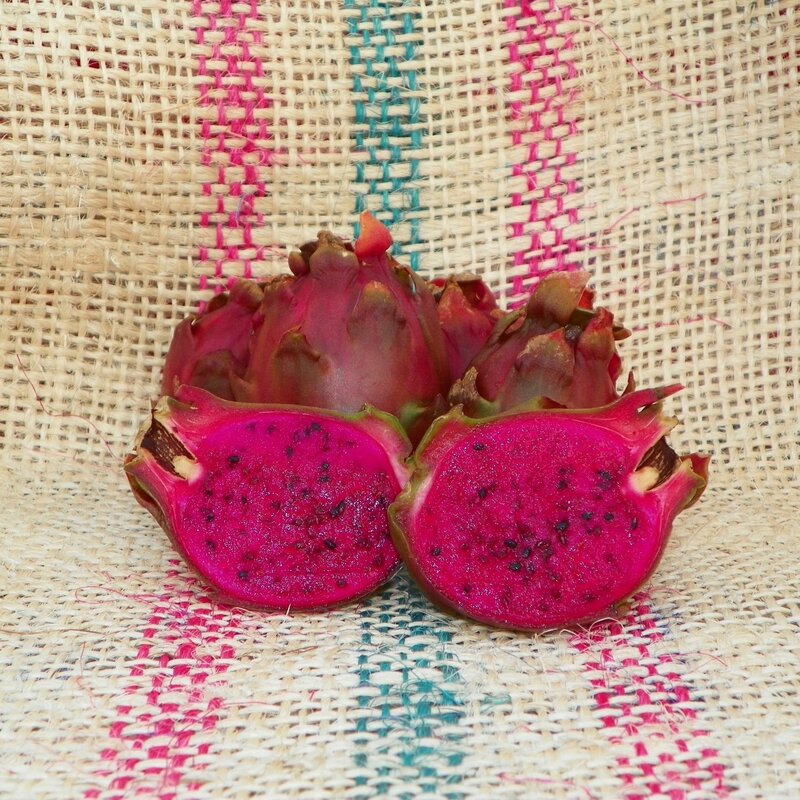 May of 2017 Tye shared his story of how he got started growing Dragon Fruit. 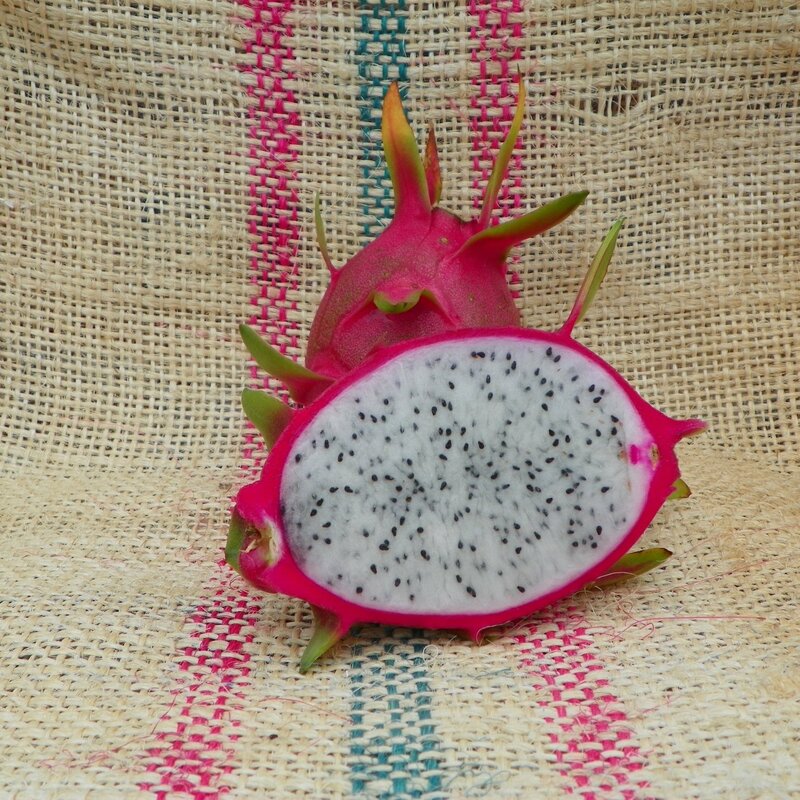 The story starts off, Never heard of Acadiana’s exotic dragon fruit nursery? You’re not alone. Even if you knew what to look for and where to find it, you’d still probably miss it. 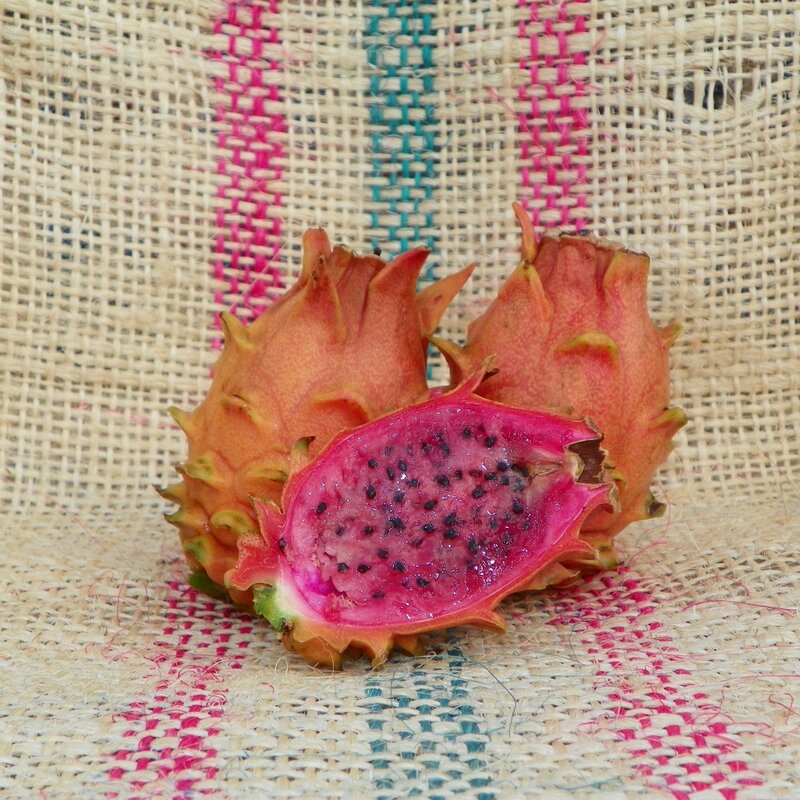 The fruit farm hides behind an ordinary house on La. 347 between Breaux Bridge and Parks Louisiana. But if you stumbled upon the right place, Tye Miller might welcome you into his home, where the interior contemporary furnishings contrast the house’s traditional brick exterior. You’d probably notice the electric guitars on display in the living room. You’d discover that one room has been transformed into a hockey rink. 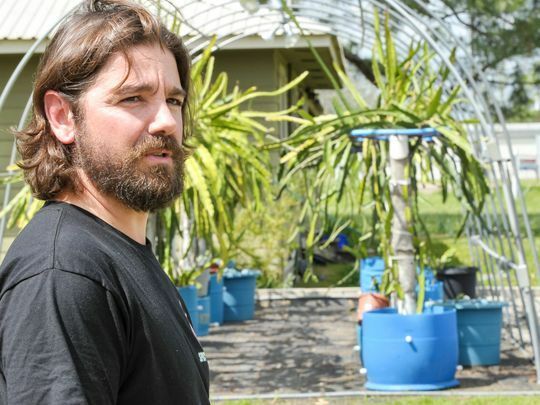 Miller, 44, might show you the exotic paradise in his backyard where pineapples, bananas, passion fruits and more than 50 varieties of dragon fruit grow. 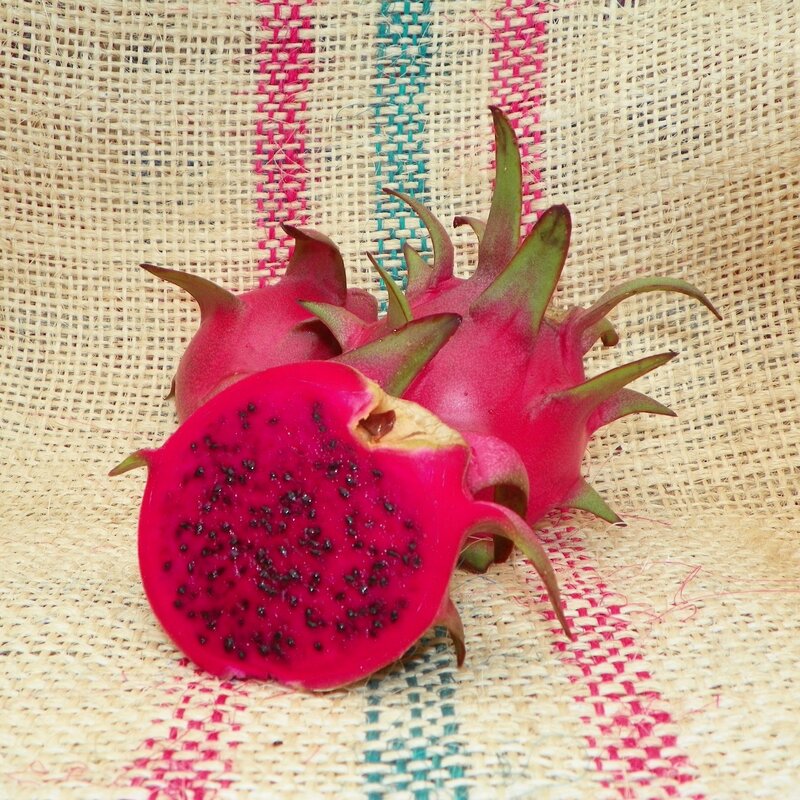 Miller isn’t your average exotic-fruit-growing dad. …You can read the entire article by clicking here. 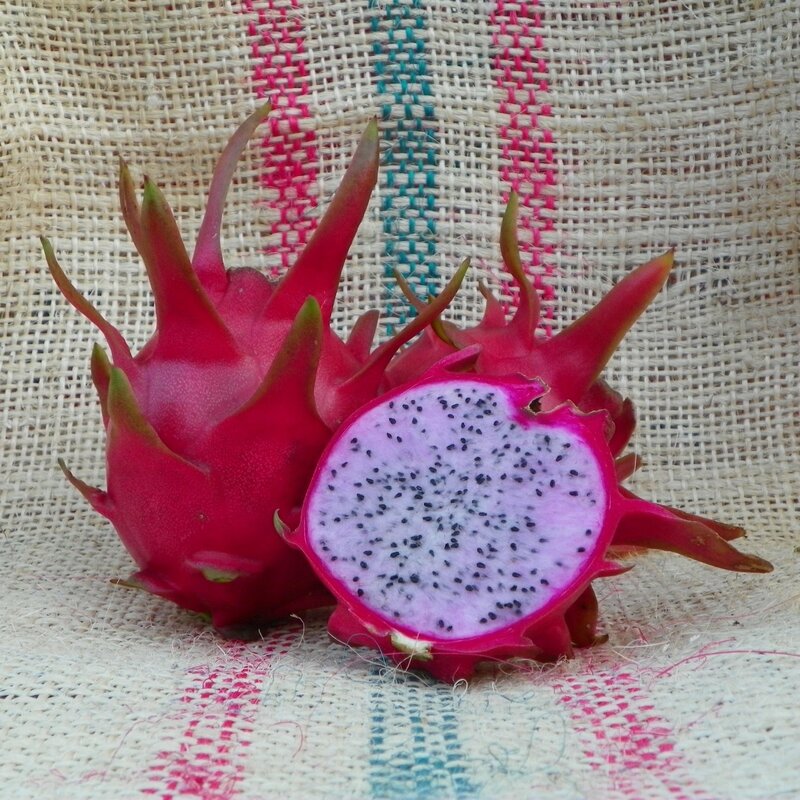 I would love to get your input on creating a business plan for starting a dragon fruit farm. Looking forward to seeing your set up in person one day.